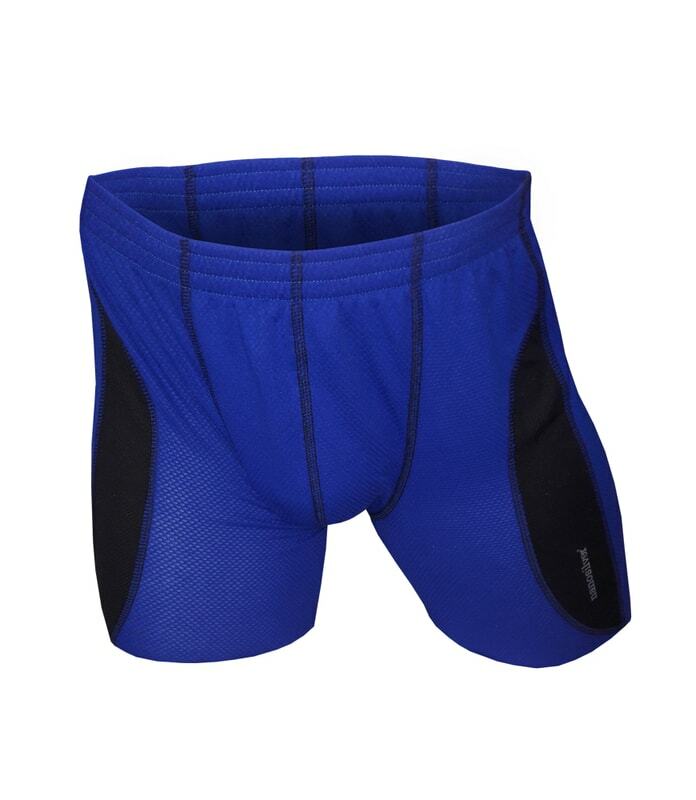 Enjoy the comfort of luxury thermal boxer briefs exploiting nanotechnologies. 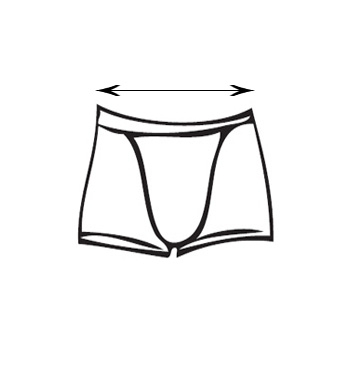 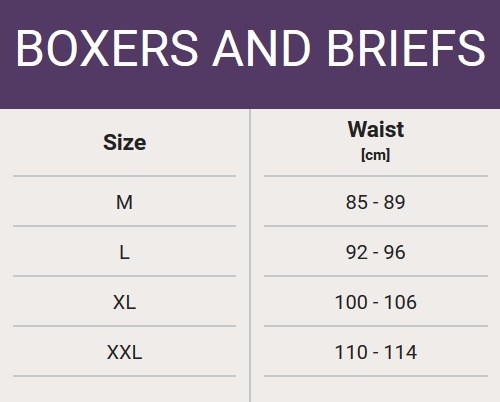 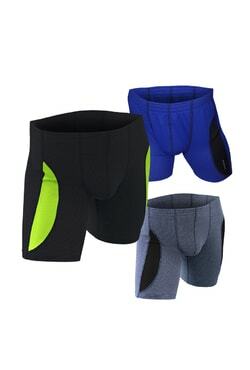 Due to unique material texture, the boxer briefs maintain their shape and remain flexible. 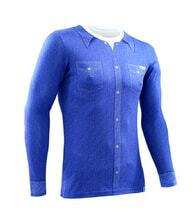 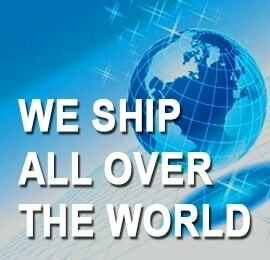 Quality manufacturing and soft material ensure maximum satisfaction while you wear them.